UPDATED: This was the scene in West Donegal as freezing conditions and a falling of snow brings 2012 in with a serious chill. We may have escaped last year’s heavy snowfalls but further freezing temperatures could be around the corner. 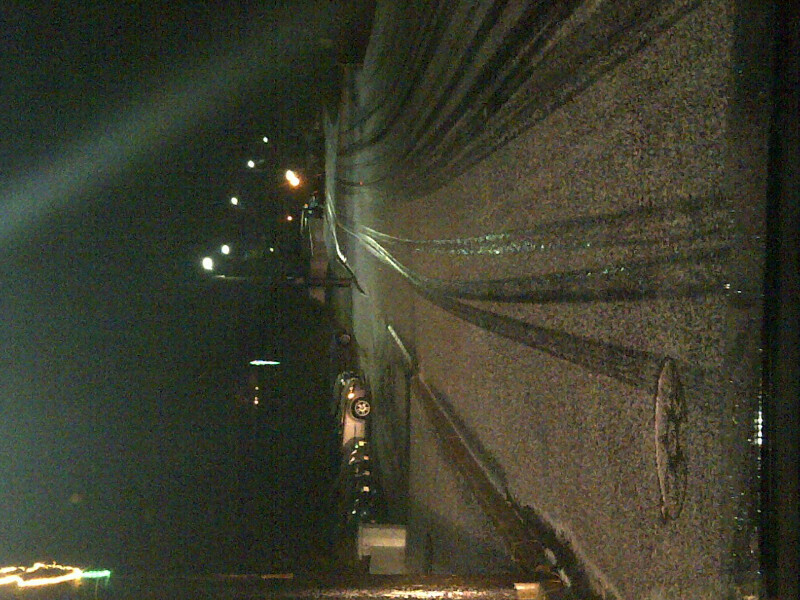 The picture was taken in Annagry as a heavy fall of sleet and hail showers turned road conditions hazardous. It has also started snowing in Inishowen just after midnight. It has left a covering of white across Ballyliffin, Clonmany and Carndonagh. Gardai are warning people to drive carefully as gales also blow across the county. The forecast for later today is for further freezing conditions with a likelihood of more sleet and snow according to Met Eireann. The condition are set to continue tomorrow. However the good news (depending on your perspective!) is that it is to get much milder on Wednesday and continuing for the rest of the week. *Picture by kind permission of Eoin McGarvey Photography.